USD #239 went live with a new website as of July 1, 2017. As we begin learn more about the new sites capacities, it has an app associated with it available for smartphones. A copy of the MJSHS handbook is available on the website. 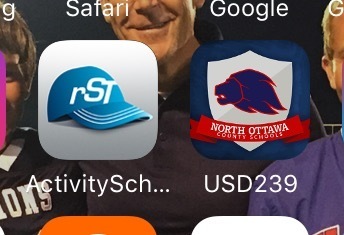 We will be working on incorporating the rSchool app inside our USD 239 app events area. Hopefully, we will be able to make this work very soon.